Samsung's R505 is a fantastic entry-level laptop, despite some minor shortcomings. Samsung's entry-level laptops regularly impress us and the R505 (£427 inc. VAT) is no exception. 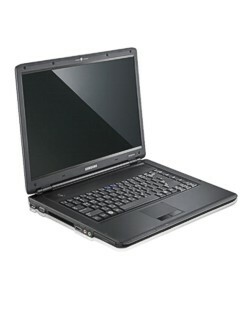 Despite its minor shortcomings, the R505 is a fantastic entry-level laptop. With usability to shame more expensive systems and its capable, if unremarkable, performance, this is a great laptop at an equally pleasing price.